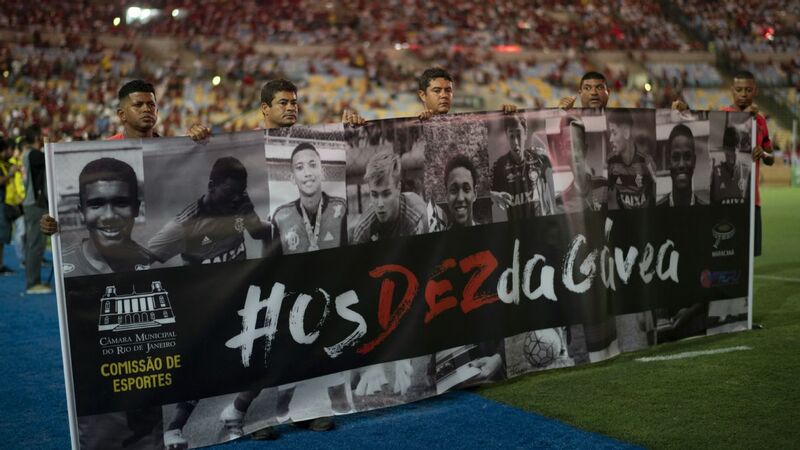 ESPN Brazil reporter Debora Gares joins Get Up to provide the latest from Flamengo's training center where a fire killed 10 teens. 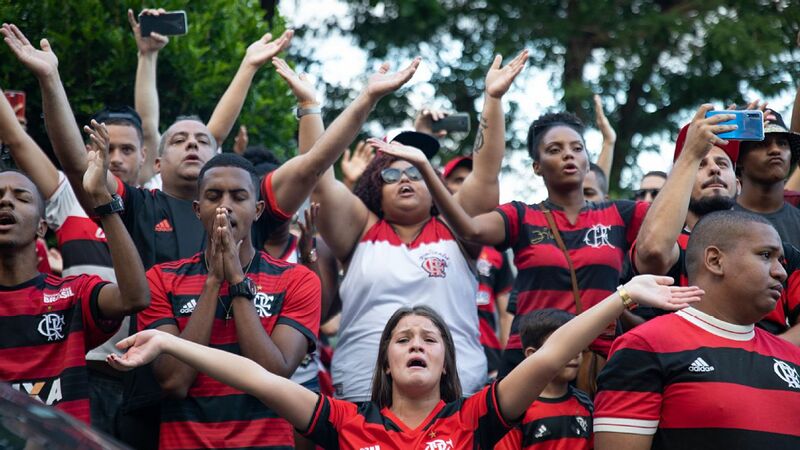 A fire on Friday left 10 people dead and three people injured at Flamengo's training centre in Rio de Janeiro. 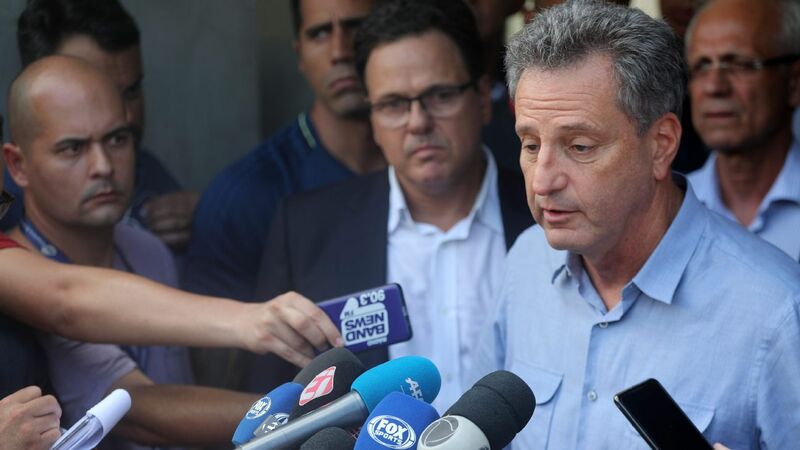 The fire that killed 10 young footballers at Flamengo's training ground in Rio de Janeiro was caused by a spike of electricity that led to a fire in an air conditioning unit, the club's CEO Reinaldo Belotti said on Saturday. The fire started in the early hours of Friday morning, a day after a devastating storm struck Rio and killed at least six people. 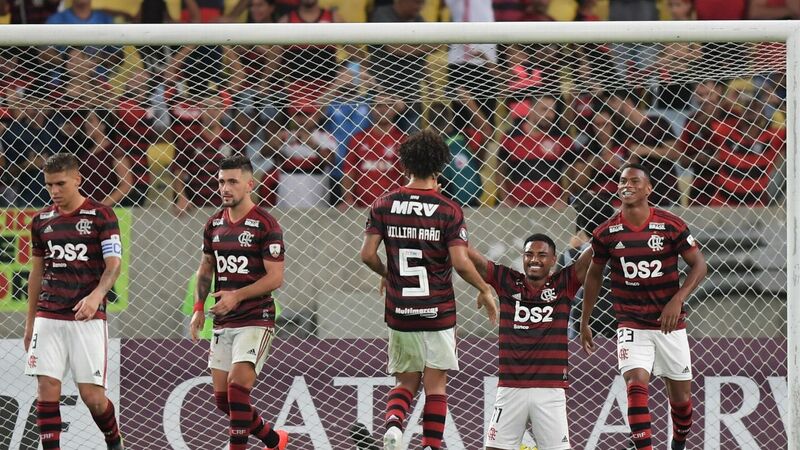 Belotti said the adverse weather conditions caused energy spikes that could have caused the fire at Ninho do Urubu, Flamengo's training centre on the outskirts of the city. "It was succession of events after a catastrophic day for Rio that led to this even greater catastrophe," Belotti told reporters. One of the 13 young players to escape the blaze had previously said he fled the building after waking up and seeing his air conditioning unit on fire. Three teenagers were taken to a hospital with injuries, one of them in serious condition. Belotti did not take questions but said a reported lack of permits for the building was not a factor in the accident. The Rio de Janeiro mayor's office said in the hours after the blaze that the dormitory was built on an area registered as a car park. 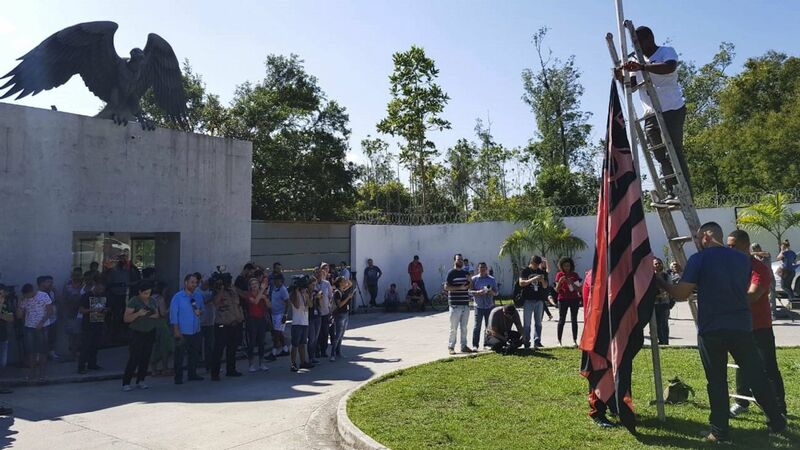 The city had warned Flamengo "almost 30 times" to close the lodging down, it said. Belotti said there was no connection between the lack of permits and the fire. "This area was well known to everyone," he said. "It was comfortable and adequate. We were proud of it." "The truth is that it was a tragic accident. It was not because of a lack of investment by Flamengo. 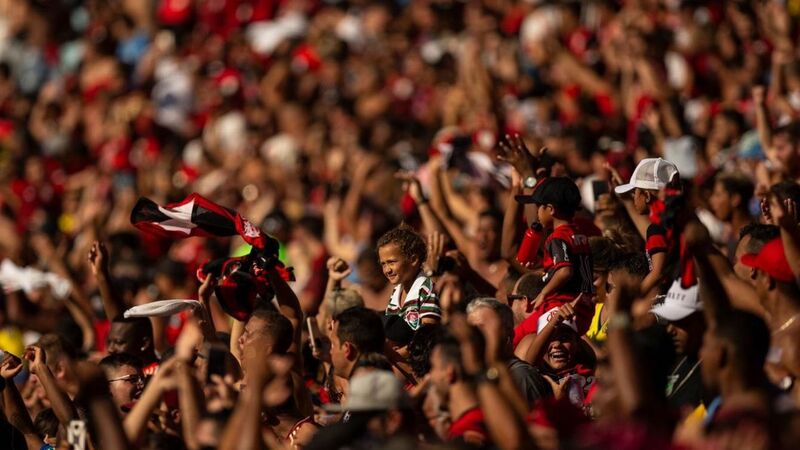 It was not because Flamengo did not take care." 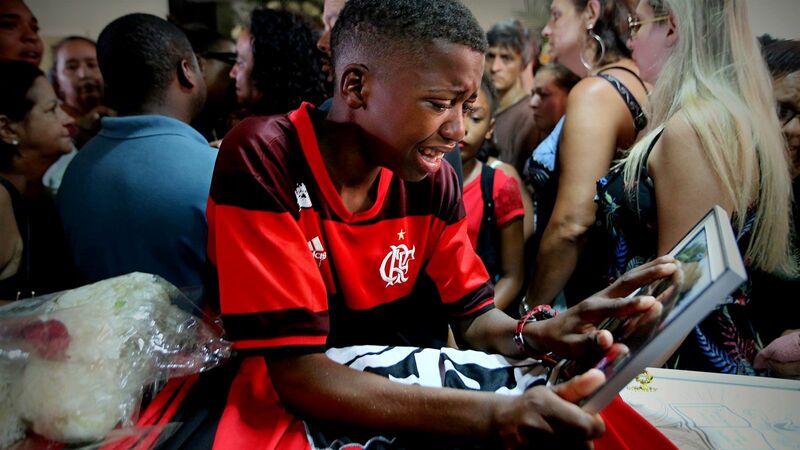 Brazil's official news agency, citing the club, identified the 10 victims, whose ages range from 14 to 17.